“The mission of the Hays County Historical Commission is to preserve the history and cultural resources of Hays County,” said Kate Johnson, Chair, Hays County Historical Commission. The Hays County Historical Commission supports the preservation of Cape’s Dam and all of its associated features including the mill race and the remnants of the mill. This important engineering structure, built in 1867, is a rare surviving example of the early industries in Texas that contributed to our economy. The significance of Cape’s Dam, originally built by William Alexander Thompson, was recognized in 1985 when the National Park Service determined it eligible for listing on the National Register of Historic Places, our country’s honor roll of its most important places. It’s eligibility for the National Register was reconfirmed by the Texas Historical Commission in July of 2016. The nomination contains a detailed history of this property. The survival of Cape’s Dam for 150 years has contributed significantly to our knowledge of mid-19th century milling in Texas. 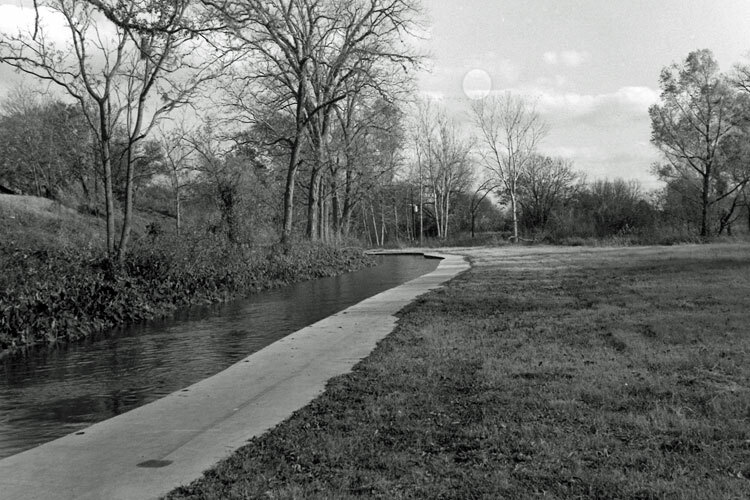 In addition, the second oldest water rights on the San Marcos River were recorded for Cape’s Dam and its mill. The mission of the Hays County Historical Commission is to preserve the history and cultural resources of Hays County. We have worked diligently to preserve this significant early engineering structure by requesting consulting party status in the Section 106 review of its possible demolition and seeking its listing on the Most Endangered Places list by Preservation Texas. We will continue to seek ways to preserve this rare and important site for future generations.